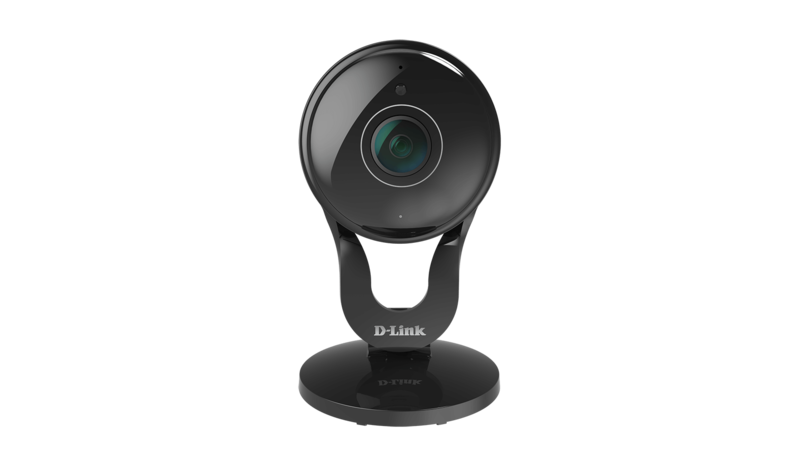 Crisp, clear live and recorded video so you never have to wonder. Record now and review later on. Out of the box and into your home in minutes. 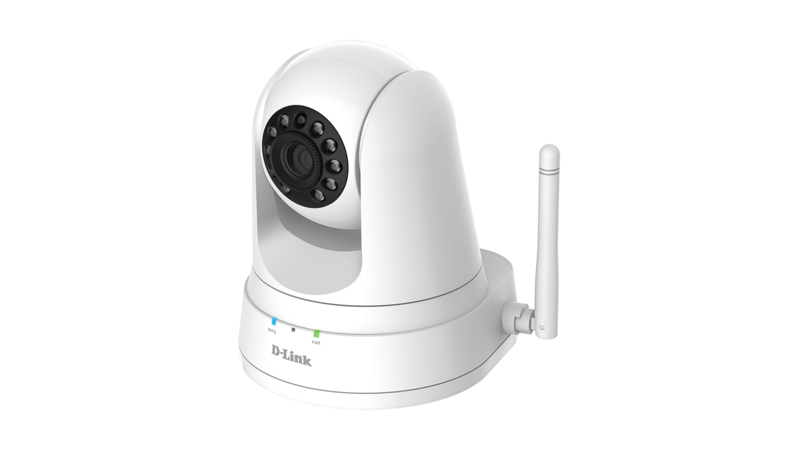 With easy pan & tilt control allowing you to monitor large areas and see more in greater detail. Sharp and clear HD video gives you a clear view of what's going on. 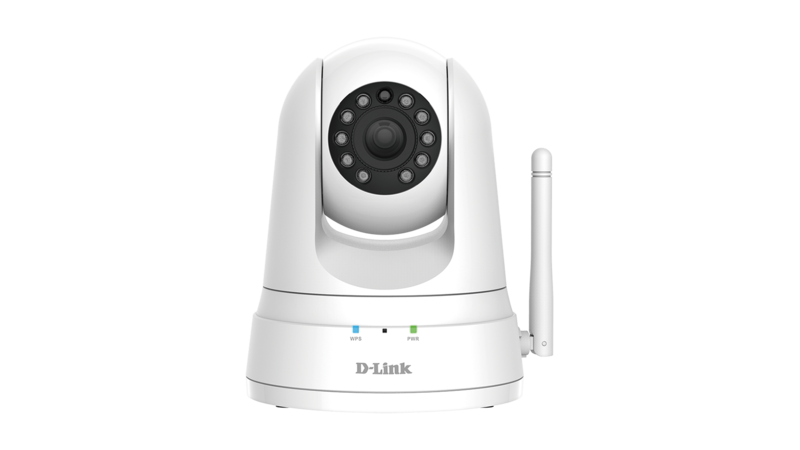 Home security with an eye for detail. 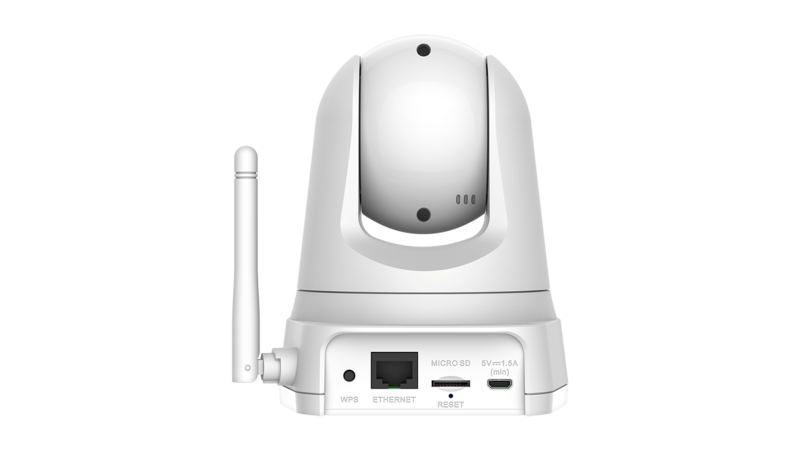 Receive notifications when sound or motion is detected. 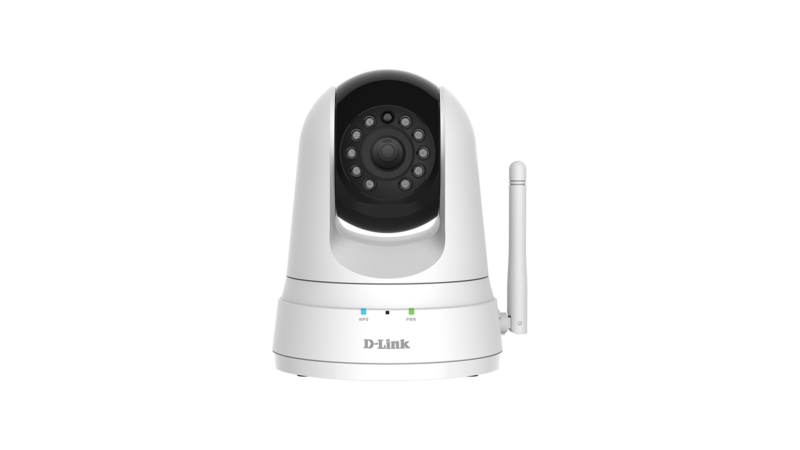 Record directly to the camera's integrated microSD card slot*, with recording beginning automatically when it detects changes in your home. Check in on the people and places you love whenever you like with our free mydlink Lite app. 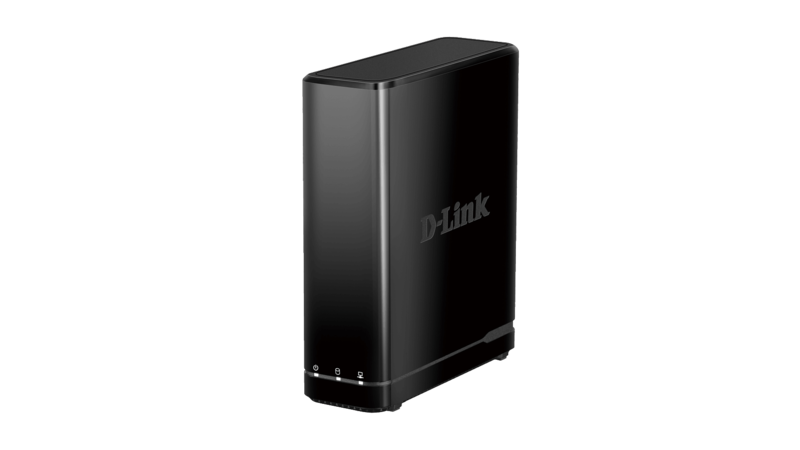 Easy to set up with mydlink. 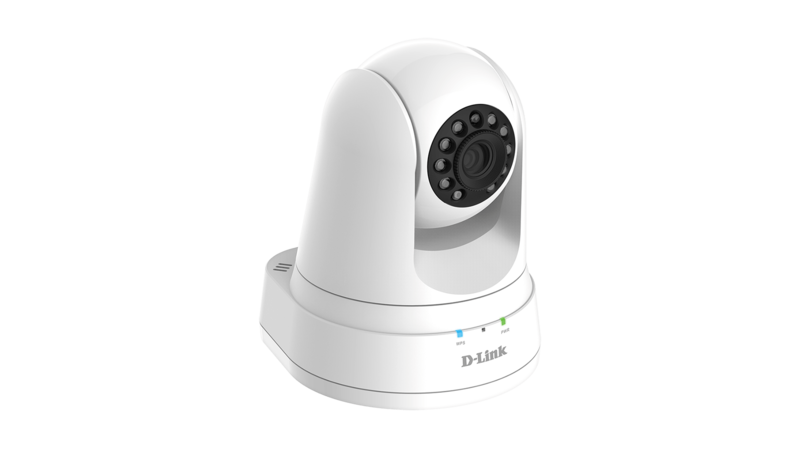 The free mydlink Lite app makes it easy to access your camera from wherever you are, whenever it’s convenient for you. A step-by-step guide has your camera up and running in a matter of minutes.